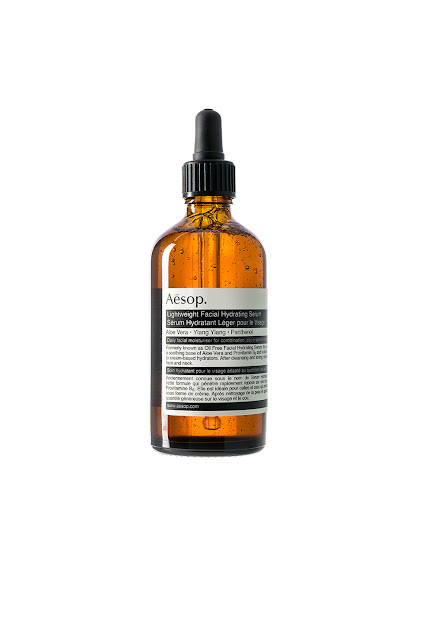 Aesop Lightweight Hydrating Facial Serum, at revolve.com. 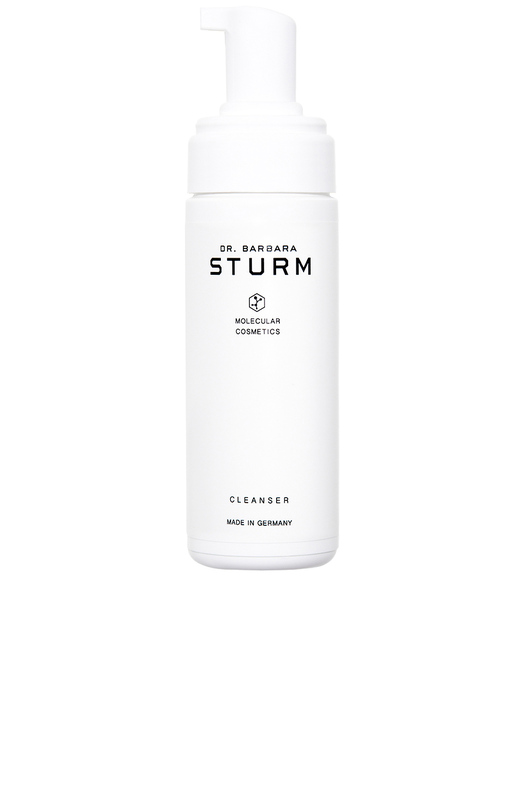 Dr. Barbara Sturm Face Cleanser, at revolve.com. 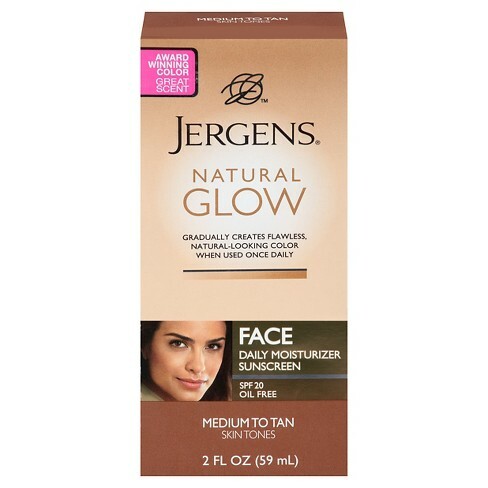 Jergens Natural Glow Face Daily Moisturize with SPF 20, at target.com: gradually creates flawless color while protecting skin from harmful UV rays. 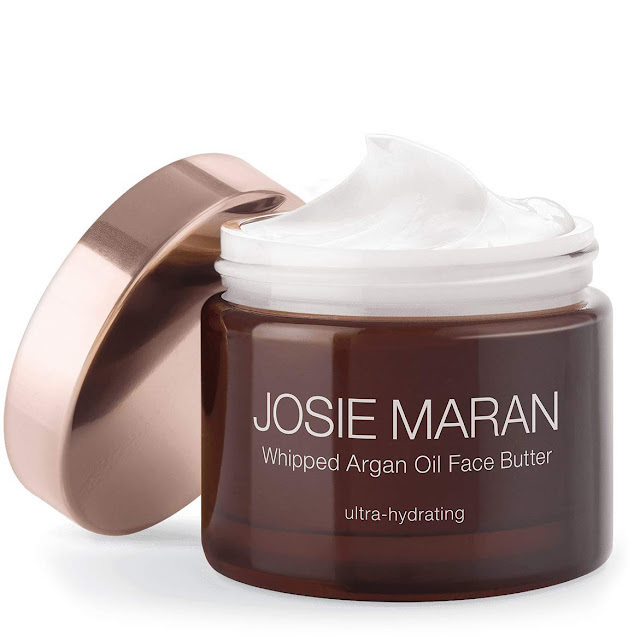 Josie Maran Whipped Argan Oil Face Butter, at josiemarancosmetics.com ~ a luxurious, ultra-hydrating moisturizer that improves the appearance of skin. 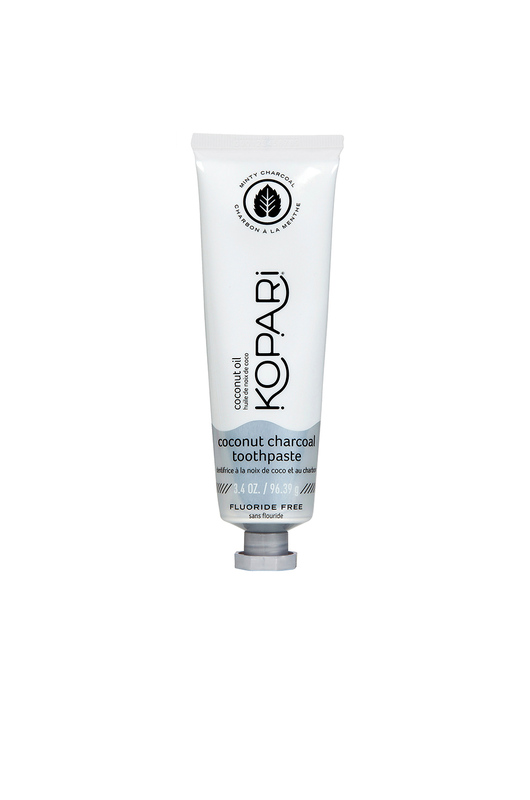 Kopari Coconut Charcoal Toothpaste, at revolve.com. 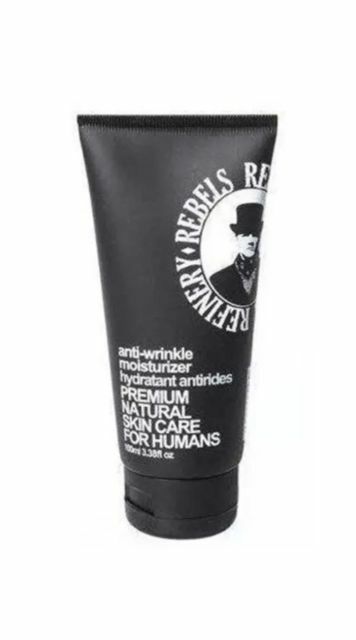 Rebels Refinery Anti-Wrinkle Moisturizer, at target.com, with coconut oil, green tea and zinc for the ultimate in hydration. 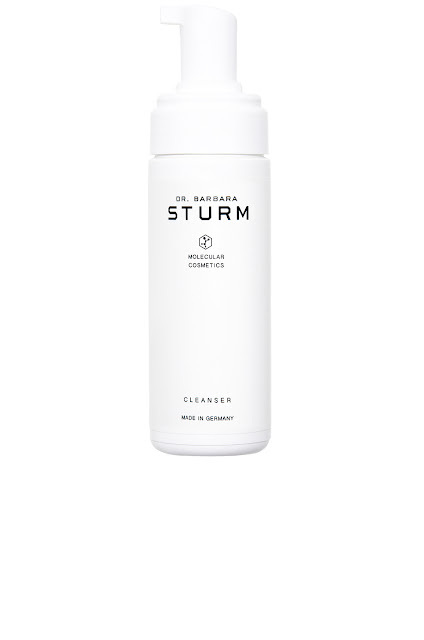 Which of these awesome items catch your eye? Any beauty faves lately that you'd like to share? Love Josie Maran beauty products!